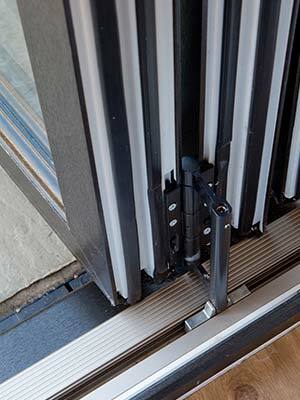 Warwick North West now supply the Aspect Bifold Door system. 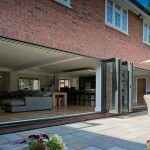 Aspect bifold doors from Eurocell are manufactured with ultra slim frames to rival aluminium. 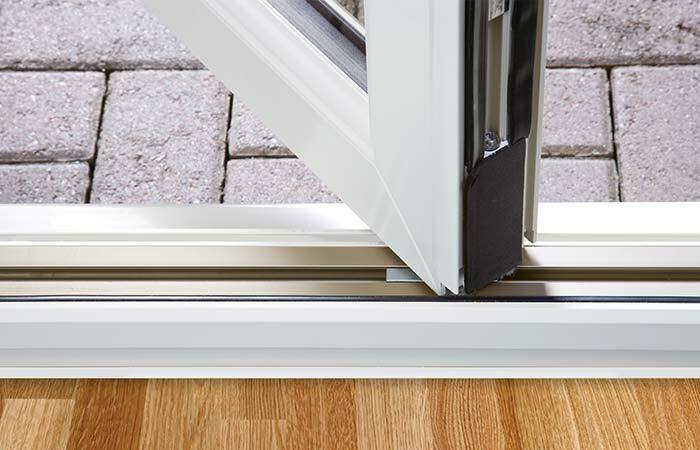 They provide a smooth opening on high quality rollers and will fold back flatter than any other bifold systems for the ultimate in panoramic exterior views. 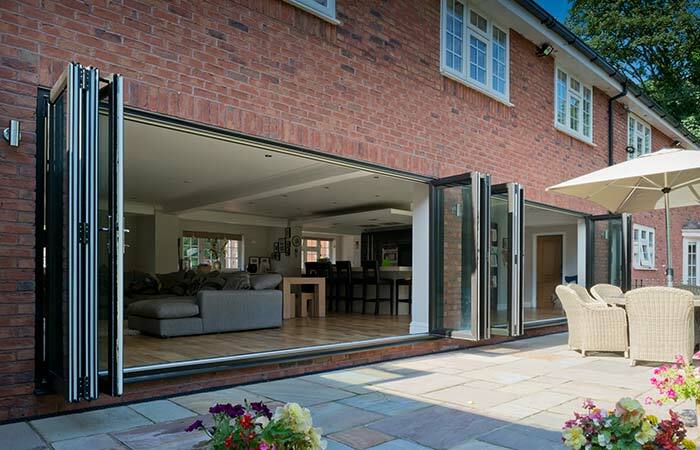 With Eurocell Aspect bifold doors, your customers will be able to achieve a seamless transition from inside to outside space, thanks to their low thresholds and wide opening. 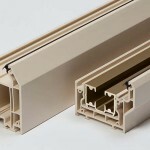 They are strong, secure, and energy efficient; and will improve the standard of any home. 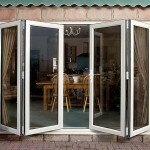 Eurocell Aspect bifold doors feature advanced technical and security specifications. Designed with integral stainless steel anti-jemmy pins, they are strong enough to repel even the most sustained attempts at intrusion. 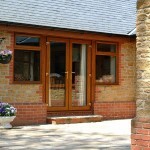 Aspect bifold doors are tested to BS6375-1:2009 standards. 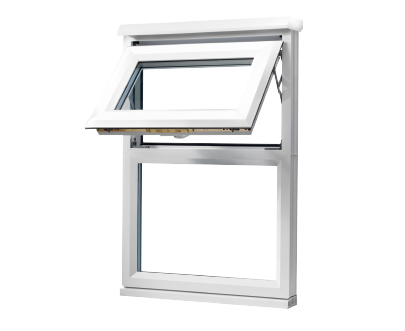 This means that they easily exceed the minimum requirements for extreme weather testing. 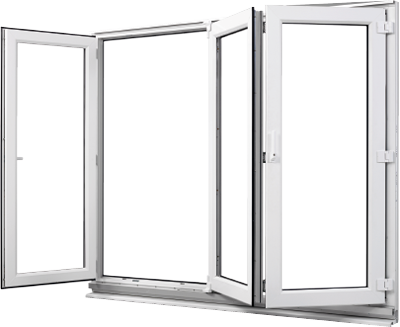 Aspect bifold doors have been through rigorous BBA testing and meet the minimum British Standard requirements for security, safety, construction, weather tightness, and performance. 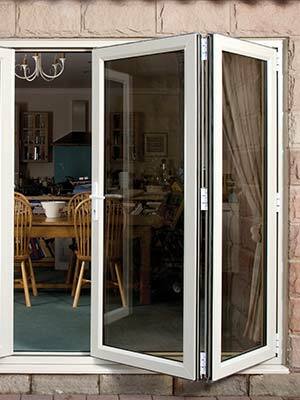 Aspect bifold doors are Secured by Design accredited and also achieve PAS 24 certification for their excellent security levels. 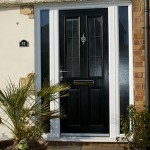 These accreditations mean that you can offer your customers peace of mind that their home is safe from any unwanted intrusions. 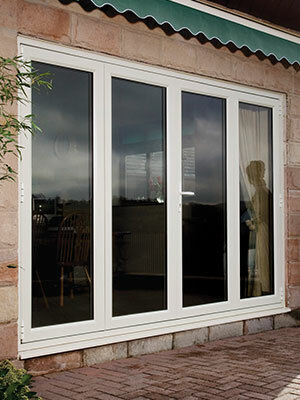 Eurocell Aspect bifold doors provide excellent levels of energy efficiency. 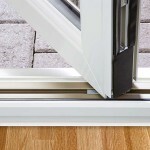 They are manufactured with a square edge profile which gives a water tight and draught proof seal along all door edges. 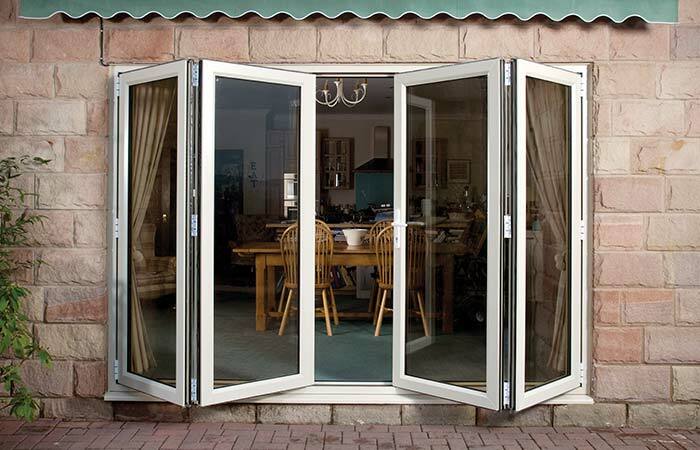 With U-values as low as 0.9, Aspect bifold doors will keep any home warm during the cold Winter months and open up in the Summer to allow excellent levels of ventilation. 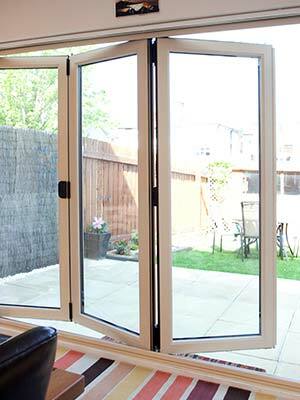 The Eurocell Aspect bifold door features a slim stepped outer frame. 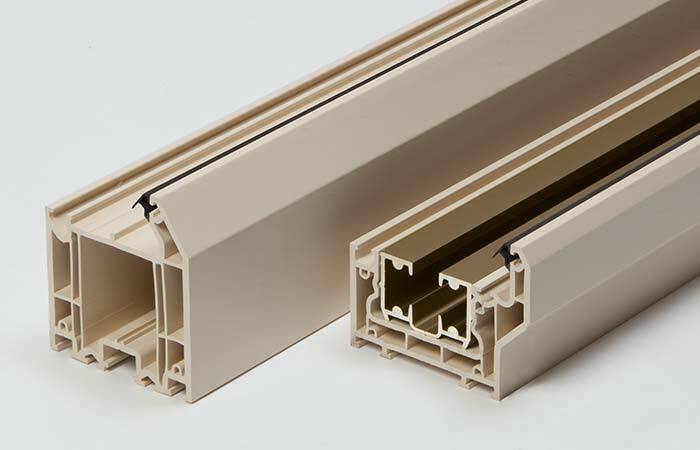 All the door hardware is contained within this frame, so there’s no need to cut plaster or make home alterations to ensure the door fits. 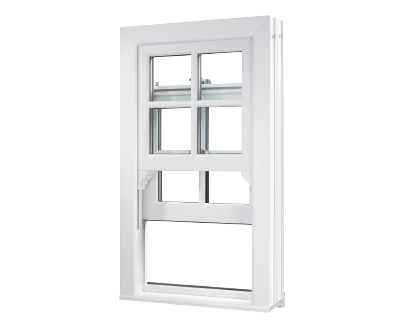 With an Aspect installation, disruption is minimised and your customer’s home life can return to normal as quickly as possible.